In recent years, aerospace has seen a revival in airship technology. 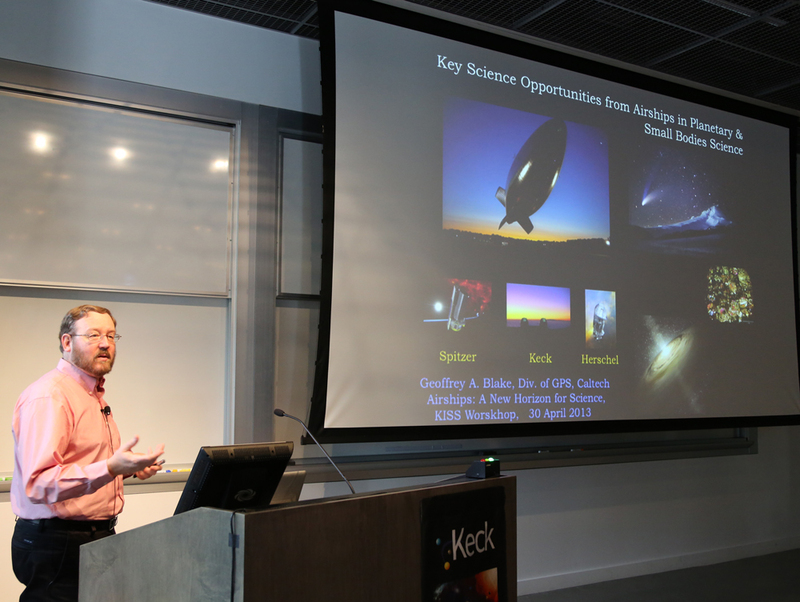 As of yet, scientists have not capitalized on what could be an ideal platform for various types of instruments with a wide variety of key science goals. 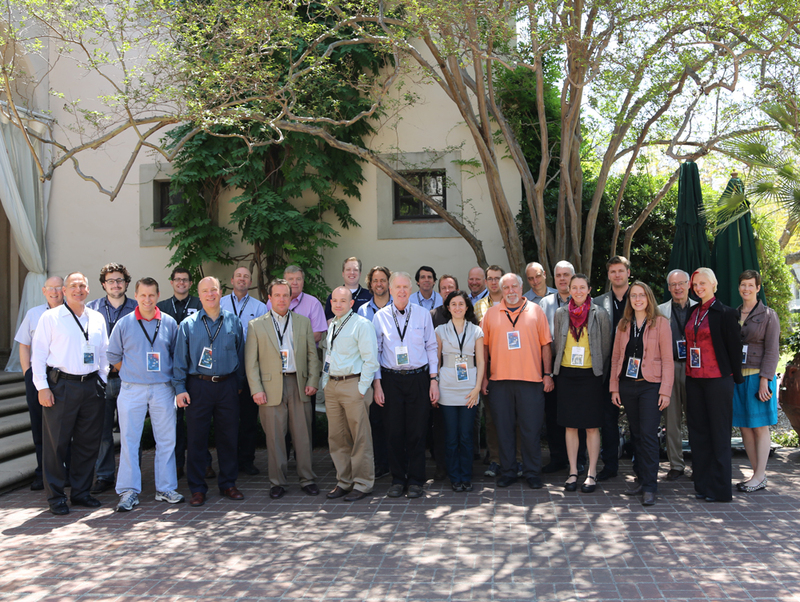 We propose to gather experts in science and industry, including earth and atmospheric scientists, optical and infra-red observers in both planetary science and astrophysics, terahertz and millimeter observers, gravitational wave instrumentalists, as well as current airship technology experts, e.g., representatives from Near Space Corporation, Lockheed Martin, Northrop Grumman, and the Southwest Research Institute, in order to explore how science can best utilize the new airship platforms. 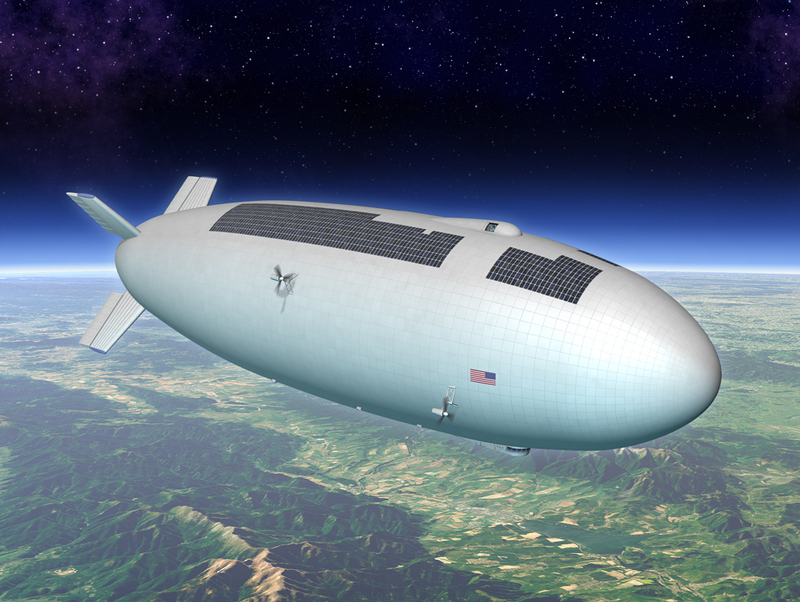 Inform scientists of the capabilities of airship vehicles as instrumental platforms, as well as discuss how this technology could be expanded and improved to better accommodate science instrumentation requirements. Identify science observational/experimental projects that are uniquely addressed by airship vehicles, and determine which of these science goals could be simultaneously accommodated in one platform. Construct pilot (multi-)science project concepts for each viable airship platform, including how projects would be funded, managed/operated, and maintained as a coordinated effort between academia, agencies, and industry. 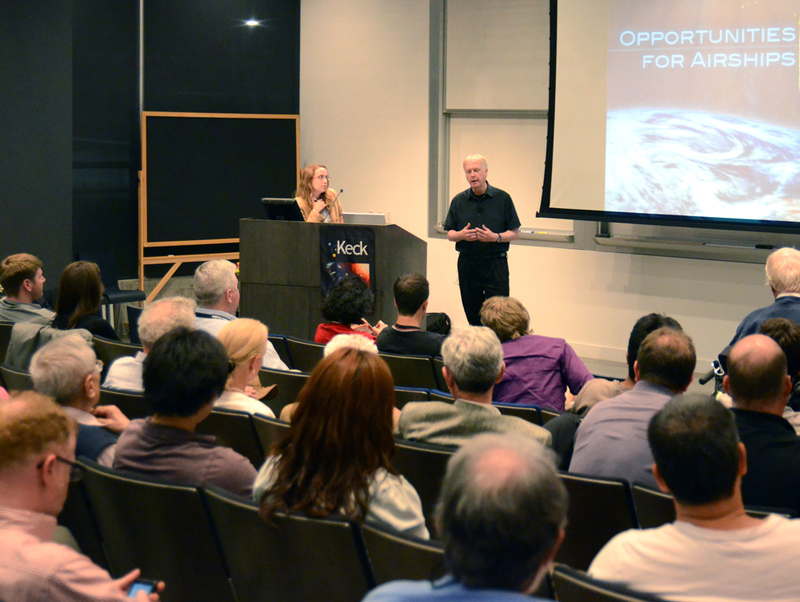 By opening up the sky and Earth's horizon in affordable ways with long-term flexibility, complementing the great space observatories and high-altitude balloon science, we can continue to push technology and science forward in a projectrich environment. Thomas Zambrano - AeroVironment, Inc.